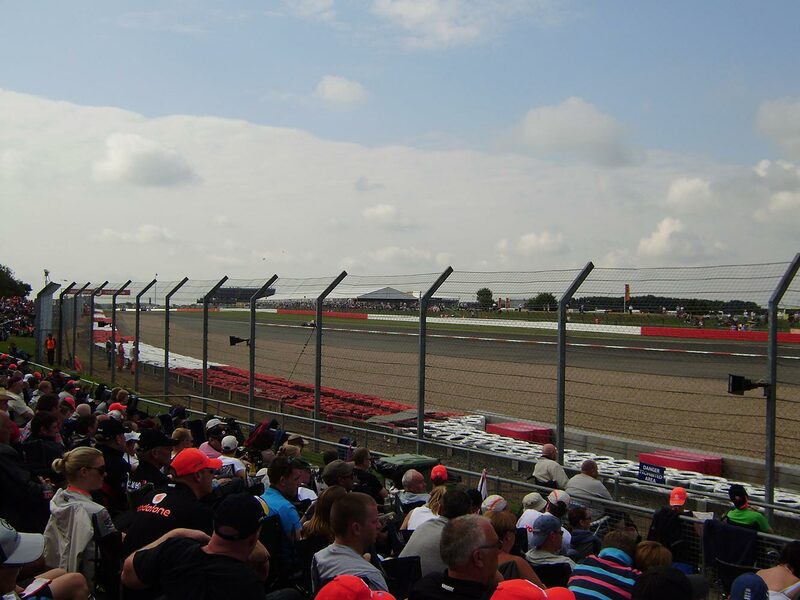 Copse corner use to be the first turn on the Silverstone circuit, but is now turn 9 after the circuit was updated a couple of years ago and the pit complex was moved. 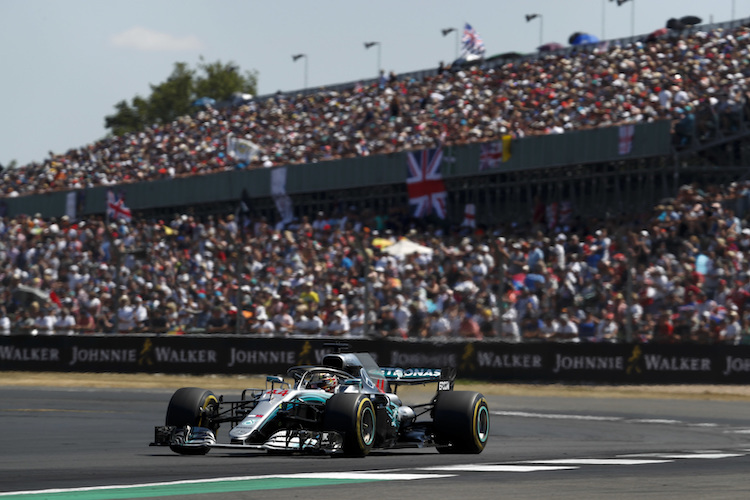 The corner is potentially flat out in Formula 1, depending on fuel loads, the drivers can often just stay in seventh gear and keep the throttle planted to the floor around the sweeping right hander. 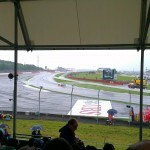 Watching from Copse corner is awesome because you get to see how well the down force works on the modern Formula 1 car. 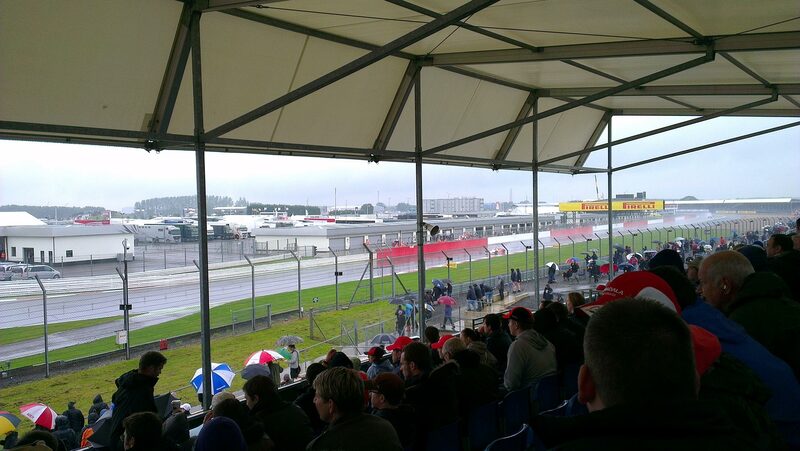 They seem absolutely glued to the track as the aerodynamics push the car into the ground. The turn in speed can be over 280 km/h and is mind blowing to watch! You often see drivers running incredibly wide through this turn as they find the absolute limit of grip. The blind entry to Copse Corner. 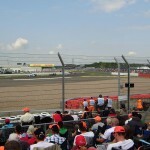 Copse Corner is incredibly fast. Copse A, Copse B & Copse C – Which is better? 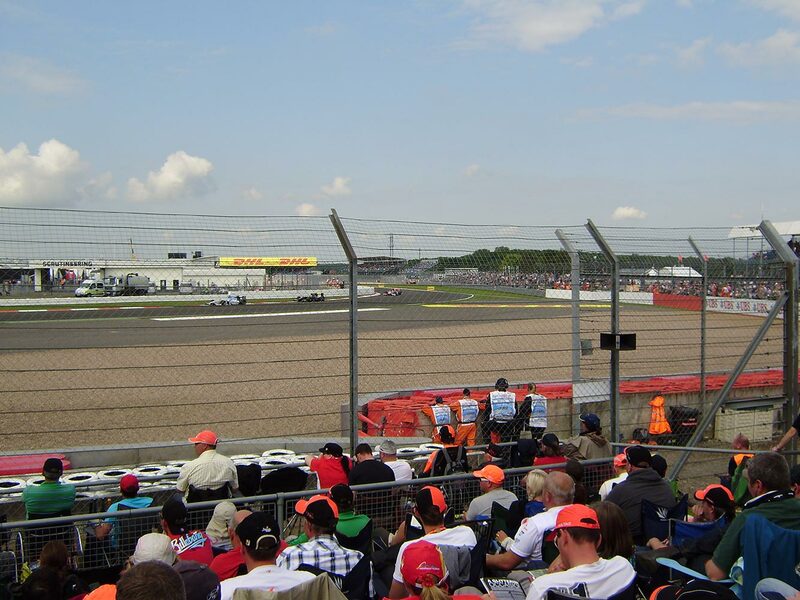 In our view, Copse A offers the best view, then Copse B, followed by Copse C. From Copse A, you are seated at the down shift/turn in point to the corner itself, so you will be able to appreciate the energy of the Formula 1 car in this high speed turn. 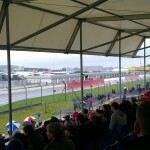 You are also closer to the circuit compared to the other two grandstands. Copse B and Copse C are situated further round the corner so although still offering an excellent view of the exit, they miss out slightly on the excitement of the corner entry. 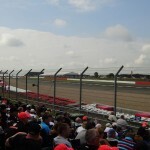 All Copse corner grandstands will also allow you to see down the National pit straight. Will there be over taking here in the race? 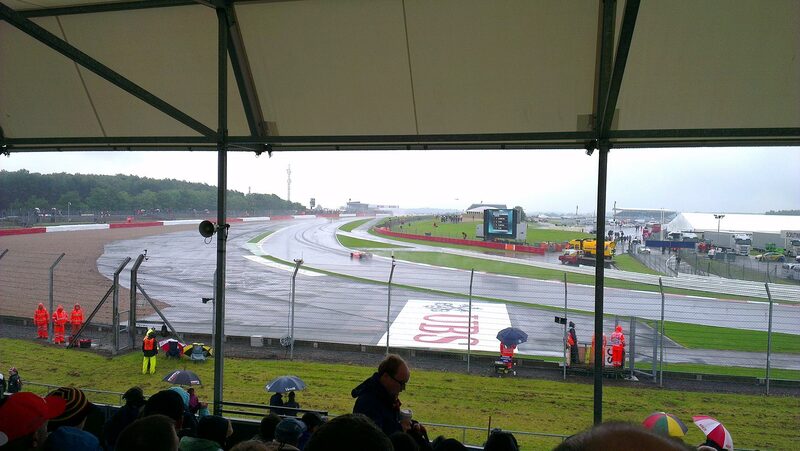 Potentially on the first lap, but during the race it is hard to say. With the higher speeds reached through Copse corner, it has made passing even harder but the cars can certainly run quite close together.